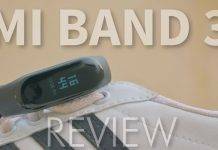 Mi Band 3 is the latest fitness band by Xiaomi, it’s an upgrade to their Mi Band 2. Mi Band 3 packs in a lot which wasn’t possible in older Mi Band 2. Apart from showing time, tracking steps, calories or related data & measuring heart rate, Mi Band 3 can do a lot more & also, more efficiently. We will cover all those features of Mi Band 3 making it one of the best fitness band. Let’s see what are those feature of Mi Band 3, that makes it a good deal for INR 1999. If you are getting bad battery life on your Mi band 3, check our guide on How to increase battery life of Mi Band 3? Mi Band 3 packs in a bigger display that allows user to see more information on it. Now you can check weather details based on your location directly on your Mi Band 3’s display. It will show weather information of 3 consecutive days; today, tomorrow & day after tomorrow. For that, first you need to connect your Mi band 3 to the Mi Fit app. 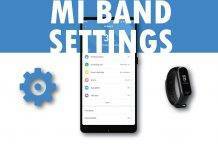 Then on My devices screen, select Mi Band 3 & look for ‘Weather settings‘. By default, it will set your location automatically, if it’s correct, then check your Mi Band 3 display & swipe up until you see the weather metrics. On main screen, you will see today’s weather forecast & on swiping left it will show weather forecast of two consecutive days. You can now set timer directly on your Mi Band 3. Simply, swipe up on the Mi Band 3’s display & look for the ‘More‘ screen, then swipe left once to see the timer option. While you are on the screen, simply hold the capacitive button dimple on the band, until timer starts. While timer is running it’ll stay on the display as long as you don’t stop it & let you keep a track of it directly. To stop the timer, first tap on the display, which is going to pause the timer & then hold the capacitive button dimple to stop it permanently. It’s a handy feature for those who want to track the time of their running or cycling. Suppose you are in a meeting, but forgot to silent your phone & taking phone out-of-pocket might make things awkward. With Mi Band 3, you can now turn on/off the ringer on your phone. Simply swipe up on you Mi Band 3’s display to access ‘More‘ menu. Inside ‘More‘ menu, swipe left to access the ‘Silent‘ option, now hold the capacitive button dimple to turn ringer on/off on your phone. If your phone is in ringer mode, it will turn it off & vice-versa. 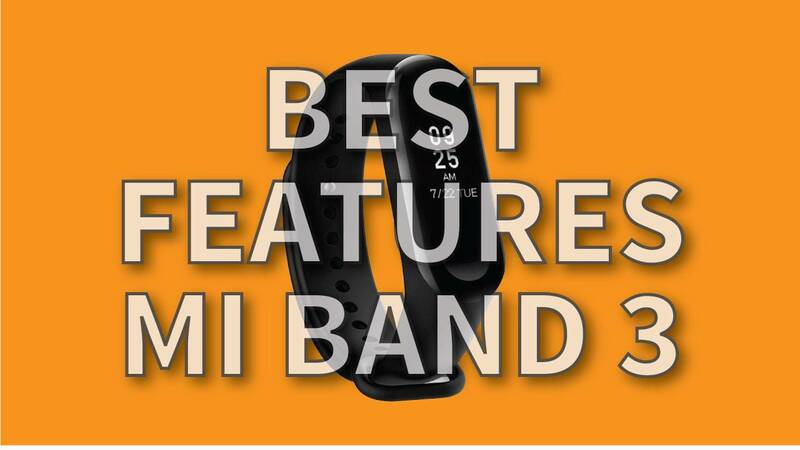 All previous Mi Bands have the feature to track them via Mi Fit app. 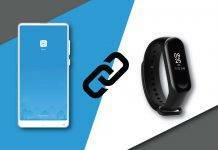 Now with Mi Band 3, you can also track your phone. If you can’t seem to find your phone, then you can use Mi Band 3 to make it ring. Simply, swipe up on the your Mi band 3’s display & look for ‘More’ options. Inside ‘More‘, swipe left thrice to access ‘Find Device‘ option & hold the capacitive button dimple to allow band to search your phone & ring it. If your device is in range, then your phone will start making loud sound. 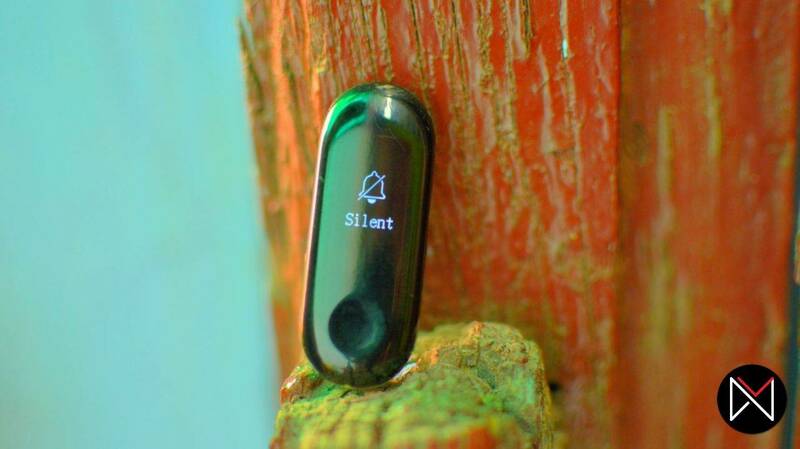 You can turn off the sound either on the band or simply unlock your phone, to turn it off. 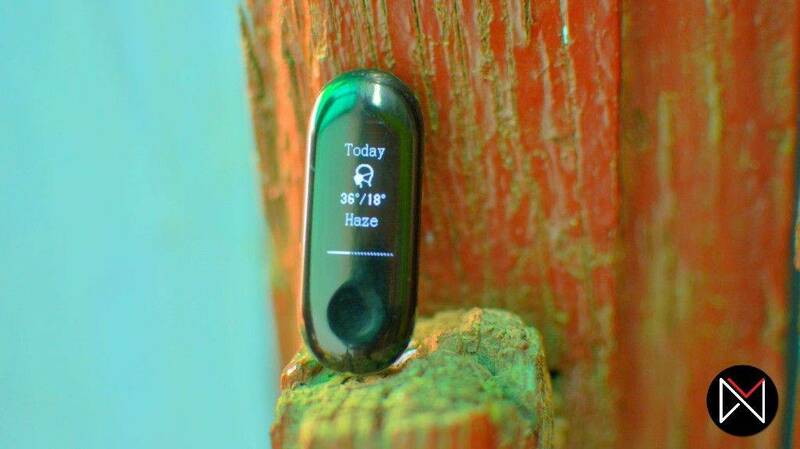 A must have feature, if you have a habit of leaving your phone in odd places. Changing watch faces is one of the thing that you can do on your Mi Band 3. However, you are limited to only 3 default faces. You can change these watch faces directly from the band itself. For changing faces, swipe up on your Mi band 3’s display until you see ‘More‘ menu. Inside ‘More‘ menu, swipe left 4 times to access ‘Screen‘ menu & then hold the capacitive button dimple till you get into the selection menu. From the screen selection menu, you can swipe up/down to see additional watch faces & choose the one as per your preference. We would love to see more faces in near future, since available watch faces are pretty much basic. These are the feature of Mi Band 3, that makes it a great upgrade for the 2 years old Mi Band 2. 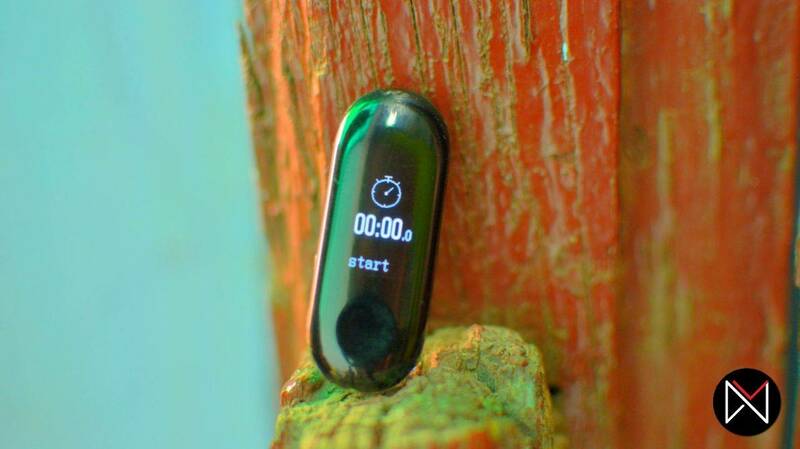 Features like Changing ringer profile, Find Device & Timer does makes this a worthy fitness band. If you own Mi band 3, do try these features. Do let us know, which of the Mi band 3 feature you loved the most? Previous articleHow to increase battery life of Mi Band 3? Next articlePUBG Mobile 0.9.0 update: What’s new!